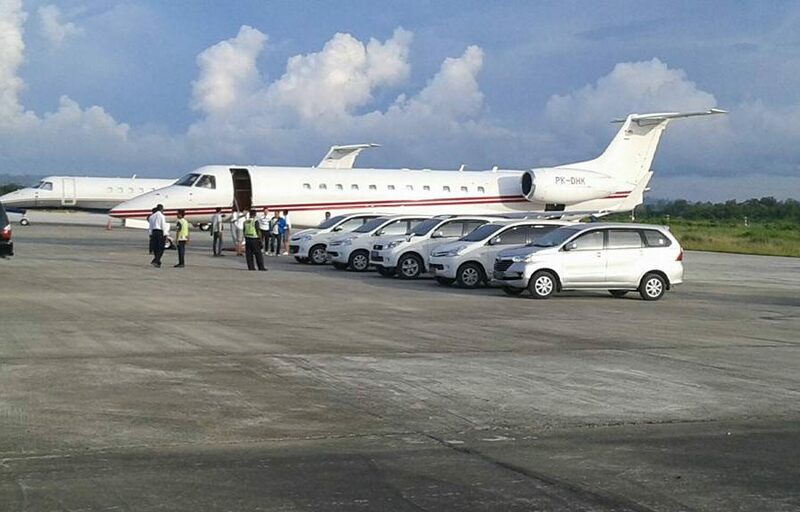 On the 24th September 2016, one of Asia Pacific Superyachts (APS) Indonesia's superyacht clients landed his private jet in Sorong, ready to join his 55m yacht in the harbour and set out for his first trip to Raja Ampat. Business as usual, one may presume. However, due to a change in government aviation regulations in 2015 no foreign private jets have been able to fly within Indonesia. They could fly internationally but not domestically. Unfortunately for the areas of Komodo and Raja Ampat, the two most popular destinations in Indonesia, the local airports (Labuan Bajo and Sorong respectively) are both classified as "domestic". Thus, private jets not allowed to travel to these airports. The situation created logistical headaches for leading superyacht support team APS Indonesia and even had led to visiting yacht cancellations. Then, after the APS Indonesia team submitted a detailed report to the Indonesian Transport Minister earlier in 2016, the wheels were put in motion to make an exception to the regulation for superyachts and clients of APS Indonesia. Finally, the exception was approved and APS Indonesia has been able to obtain permits for five landings to date; a major breakthrough that has resulted in some very happy owners and captains. "It has been far from ideal", says Thomas Taatjes, APS Operations Manager, "Time is tight and Indonesia is big. Diversions don't work so well. So being able to land in these key places again is absolutely brilliant for us and our clients. We are so grateful to the Indonesian Government for listening to us and working with us to fix this issue without having to alter their aviation policy. That is a really big thing." APS Indonesia is the leading superyacht shore support team in the country and has been bringing superyachts into the country for close to 10 years. They were the first company to secure helicopter permits for yachts and handle all of the yachts over 100m entering Indonesia due to the support networks they are able to provide. To date, they have brought in over 350 yachts of all shapes and sizes into Indonesia.